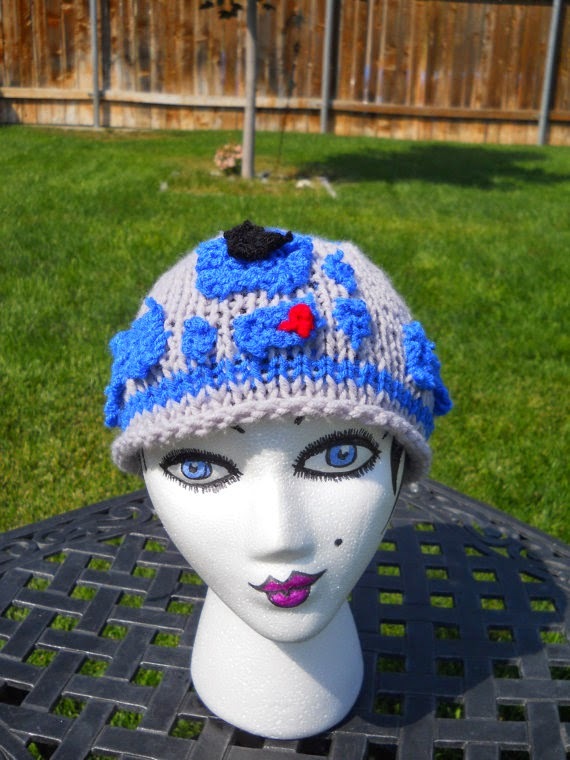 From pokeballs to R2D2 this girl can knit it all! 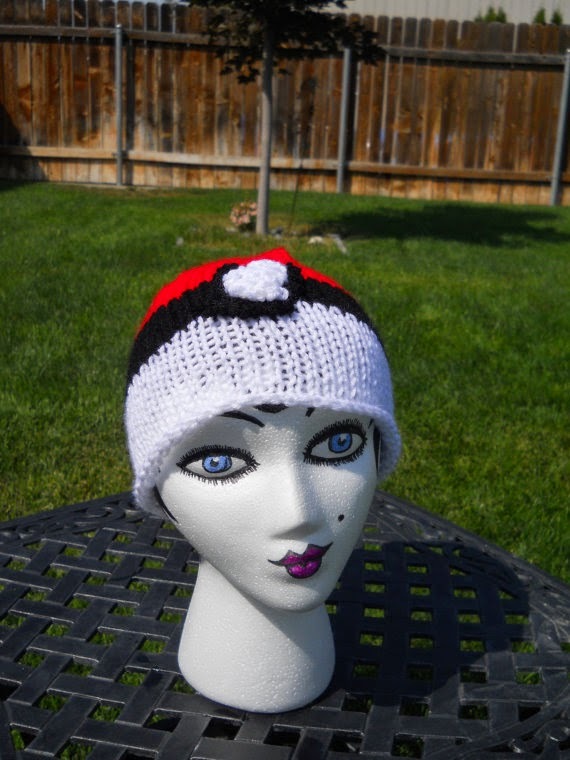 A lovely beanie modeled after a Pokeball from the infamous anime series Pokemon! 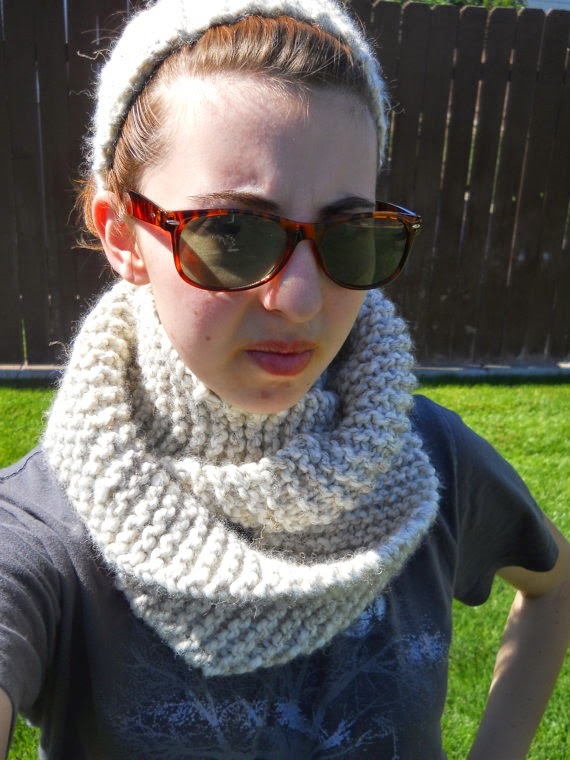 A lovely thick wheat colored infinity scarf and headband/earwarmer set. Perfect for wintertime! Knitted hat based on one of the two iconic droids from the Star Wars franchise.